The Wicca Handbook is both a tutorial for new witches and an exceptionally well-organized reference book for experienced practitioners. It guides us through the first steps in becoming a witch and explores many Wiccan traditions, initiations, and magical practices. The Wiccan year-the eight Sabbats-along with many of its rituals and ceremonies are examined. Holland also provides the background of every facet of witchcraft, such as spells for every occasion, psychic protection, numerology, basic astrology, and the lore of stones, metals, candles, animals, and much more. High Priestess Eileen Holland's helpful guide is rooted in practicality and intended as a working handbook, not a simple beginner's guide. The information is rich; clear directions are given, and its range of content is extensive. Spells, circles, crystals, and color magic, herbs, health, and healing are all covered with abundant direction on how to do it, when to do it, and suggestions for seeking guidance from the deities. Those who have been on their path for a few years will find this a great reference book to refer to time and again. 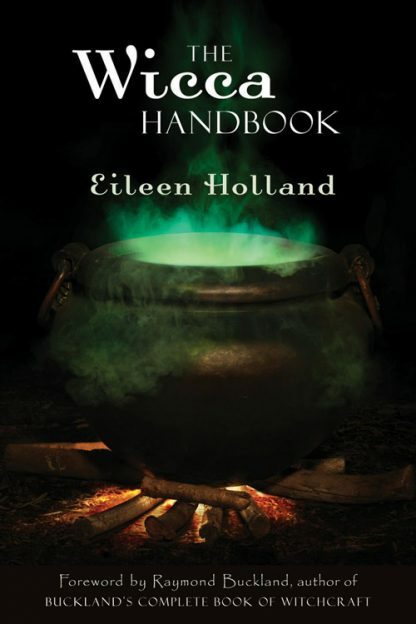 Eileen Holland is a solitary eclectic witch, a Wiccan priestess who calls her path Goddess Wicca. She is the author of several books about magick and witchcraft, including Spells for the Solitary Witch and the best-selling The Wicca Handbook. 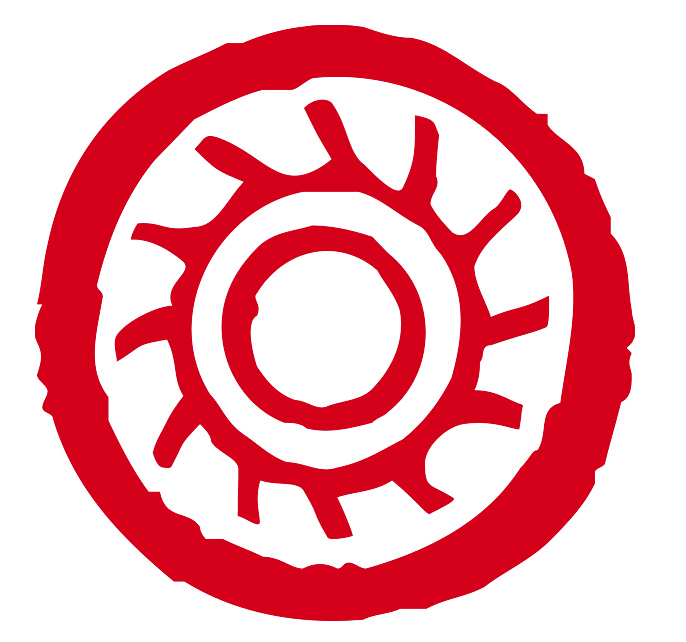 Eileen is the webmaster of www.open-sesame.com, a popular long-running Wiccan web-site. She lives in upstate New York.